South African fans, duly proud of their team's first round performance, must now look for another team to support. Sadly the dream is over for South Africa's green and yellow clad warriors. They are the first host nation in World Cup history to crash out in round one. Nevertheless, thanks to their downing of 1998 champions France -- in a last ditch but ultimately unsuccessful battle to qualify for the knockout stages -- the Bafana Bafana have departed with their dignity intact and the spirit of the South African nation uplifted. In the words of The Citizen newspaper 'The party is still on'! 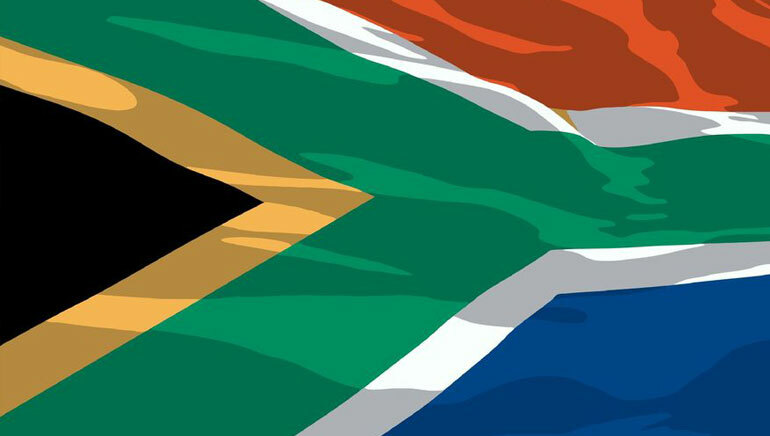 Determined to carry on the colourful celebrations, South African fans are now wondering who they should throw their weight behind for the remainder of the tournament. Names like England, Brazil and Argentina are on people's lips. 888sport can help you make this crucial decision. This online sportsbook offers betting specials not only on the outcome of all matches, but also on every possible twist and turn of the games - so once you've placed a bet, every second of play counts, and every minute offers you winning opportunities. Which player will score first? Will there be a red card? Will your favourite player hit the woodwork? South Africa may be out but there's still plenty to play for. For the duration of the World Cup, Casino King is rewarding clients with luxury holidays at a number of worldwide destinations. For every day of World Cup play, the gambler who wagers the most wins 3 days in a 5 star hotel for two people. 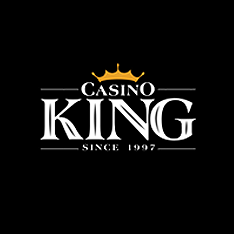 So get playing at Casino King, for a chance to visit the country you're betting on to win World Cup 2010. 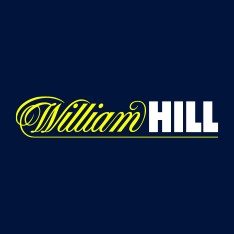 William Hill Sports have made it easy for football fans to follow the games and bet as they do so. The table below is interactive, updating in real time not only with the scores of matches but with the odds too, linking directly to the match's page on the sportsbook. Try it out!